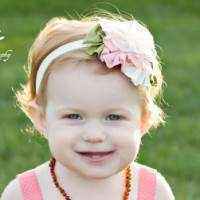 This pink and white baby girls headband makes a pretty accessory to wear every day. 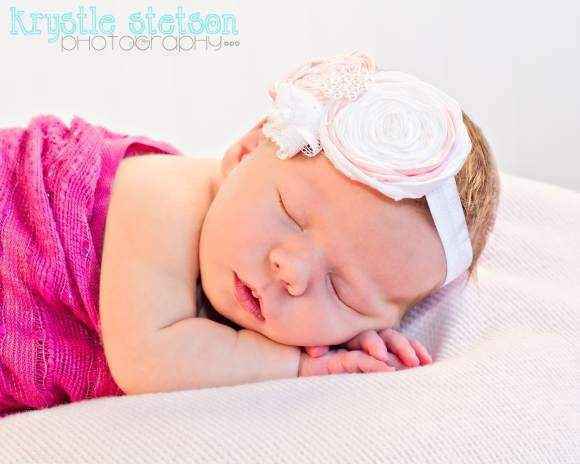 This pink and white baby flower headband makes a gorgeous infant girl's photography prop! 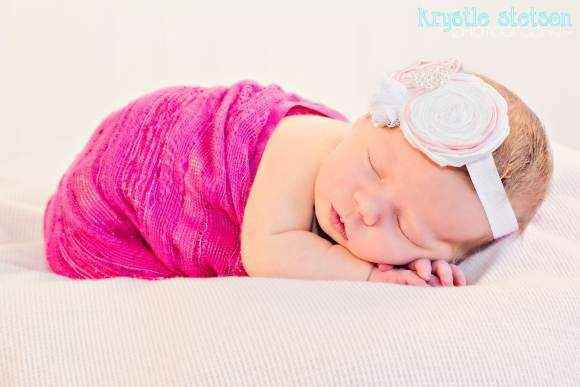 This baby pink flower headband also makes a special baby gift. 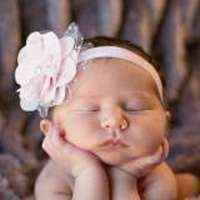 This pink and white baby flower headband features two pretty flowers accented with a soft handmade lace ruffle, with a pretty jewel in the center. 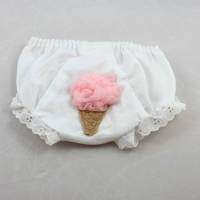 The backs of the flowers are covered with felt to make them extra soft. 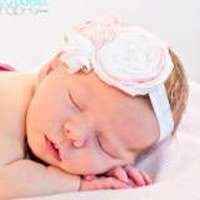 Note: Each pink and white baby girls headband is handmade individually, and so there will be slight variations from the photos. 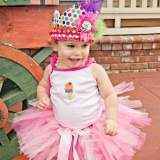 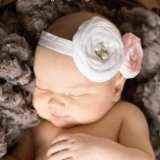 Each pink and white baby flower headband is handmade in the United States.